San Diego has been named the Craft Beer Capital of the World, attracting tourists and regional visitors alike. However, the South Bay has not experienced the same growth as the rest of the region. 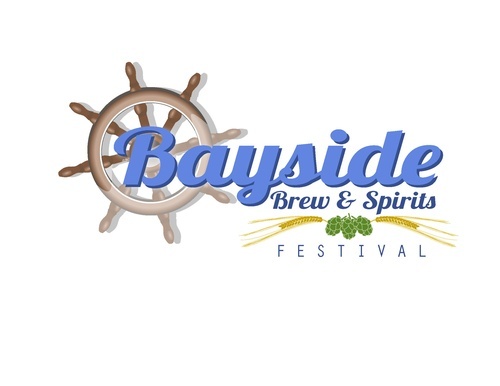 This will be the first craft beer and spirit festival held in the South Bay of Port Tidelands, positioning National City and the Port of San Diego as the next hub for craft beer industry growth. National City, CA - Pepper Park on San Diego's Bay front. San Diego County, Imperial County - and Baja California in Mexico - have become one of the top emerging business regions in the world. Population: More than six and a half million people. Region Size: 27,000 square mile footprint. Landmarks Near by: Major international airports, land ports of entry, and major seaports. VIP Early Admission: 12:00 p.m. - 1:00 p.m. Regular Admission: 1:00 p.m. - 5:00 p.m.